The entire flower studio is heavy with the unique fragrance of plumerias tonight. As we prepare dozens of LEI for a wedding in the morning, with boxes of fresh Molokai Plumerias everywhere it becomes magical. Having grown up on Oahu with its wealth of plumeria trees, memories pop up of small kid days walking through the neighborhoods. 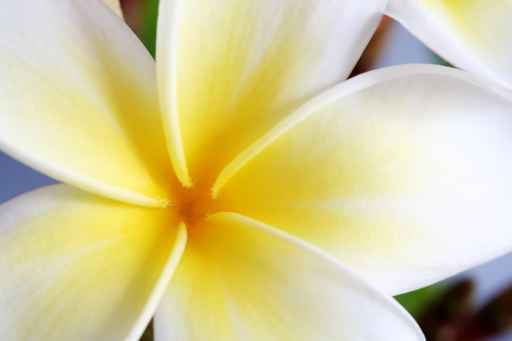 Whenever you want the smell of Hawaii, look no further than a fresh and beautiful Plumeria Lei from Dellables.